Publication: October 30th 2012 by Imdalind Press. 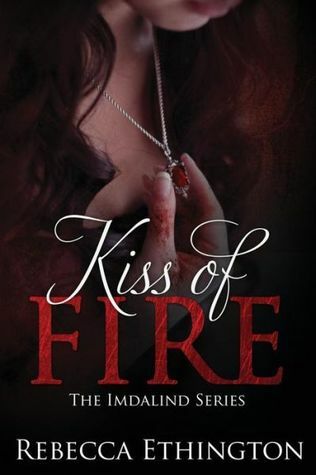 Currently Kiss of Fire is free on Amazon and books 2 and 3 are .99! !